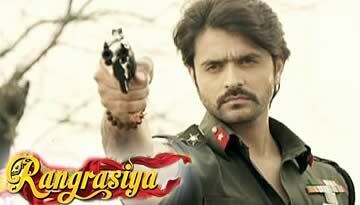 Rangrasiya is an Indian television serial on Colors TV produced by Nautanki Films. The story is a passionate love-hate tale that features a village girl Parvati (played by Sanaya Irani) and an army official Rudra (played by Ashish Sharma). The show is set to launch on December 30, 2013 at 9:30 PM. 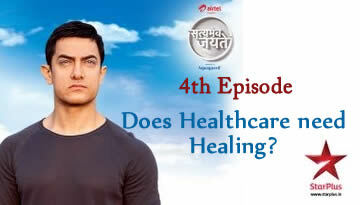 The show is conceptualized and produced by Saurabh Tewari along with Abhinav Shukla.